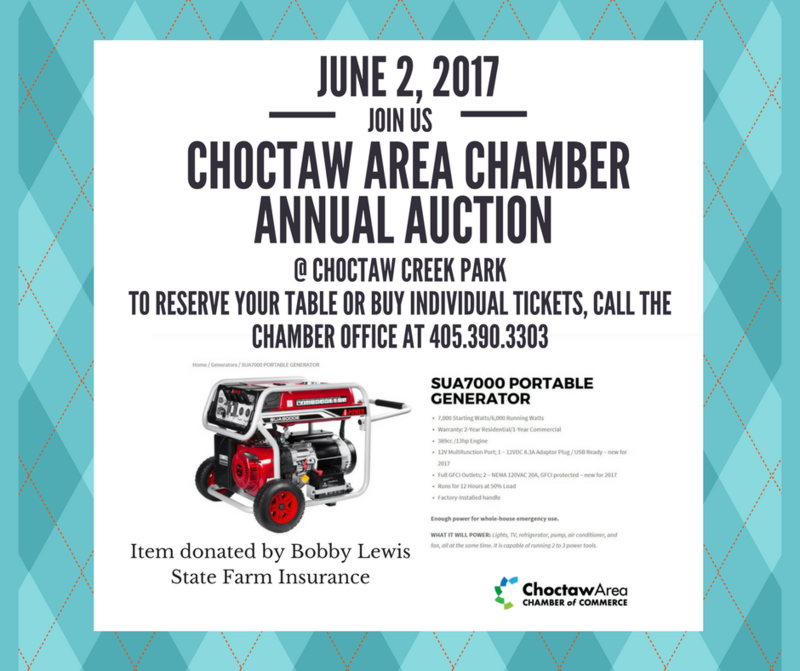 Auction, June 2, 2017 | Items Up for Bid! 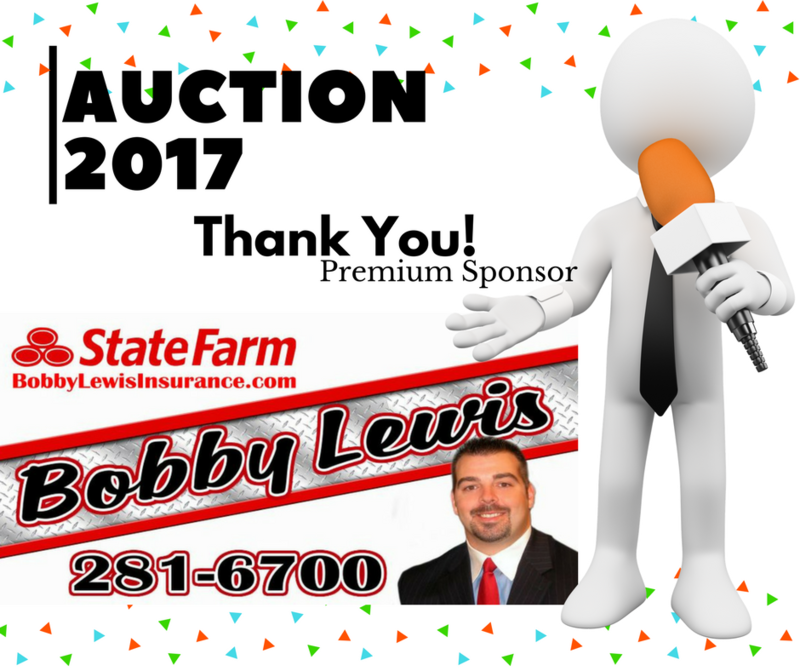 Thank you to Bobby Lewis State Farm for your Premium Sponsorship for our 2017 Auction. We appreciate all that you do to support us and our great community. 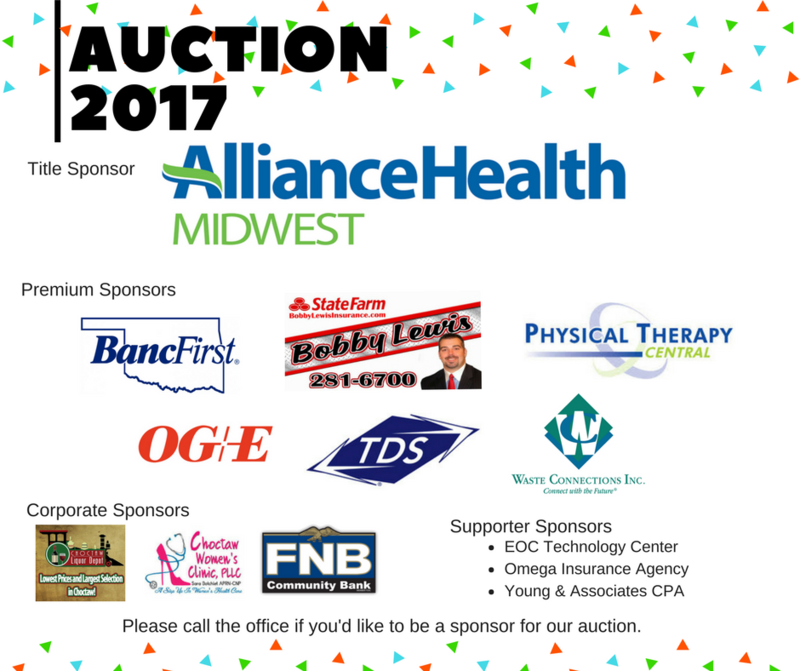 Auction 2017 | Thank You Sponsors! Want to see your logo or your name here? Call us today and we’ll make it happen!